Team building and much more. 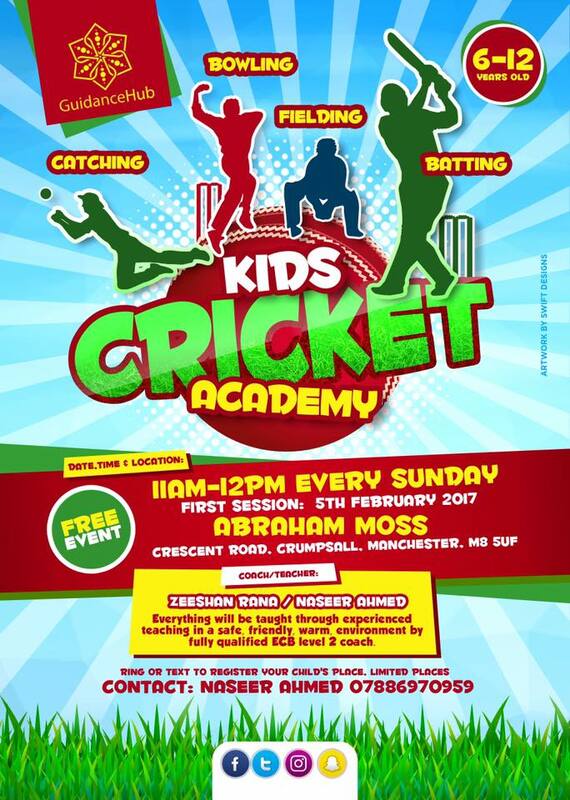 Taught by fully qualified ECB level 2 coach. Contact Naseer Ahmed 07886970959 to register.